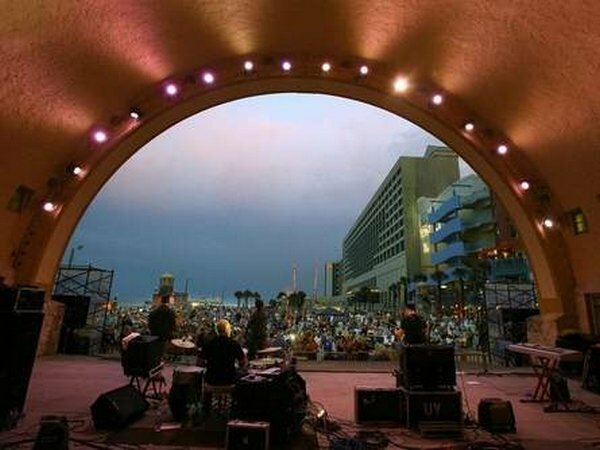 Published: Thursday, March 26, 2015 at 2:14 p.m.
Last Modified: Thursday, March 26, 2015 at 3:04 p.m.
Daytona Beach’s summer concert series will kick off May 23 at the Bandshell with a Bruce Springsteen tribute band. The Friends of the Bandshell’s Star Spangled Summer Concert Series, presented by Ocean Walk Shoppes and the Boardwalk Merchants, will feature tribute bands performing on Saturday nights through Sept. 19. 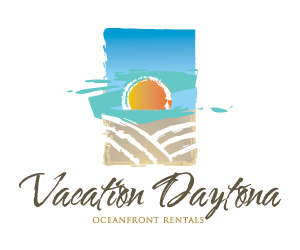 The Bandshell is located behind the Ocean Walk Shoppes, 250 N. Atlantic Ave., Daytona Beach. The concerts begin at 7:15 p.m., with fireworks over the ocean at 9:45 p.m. Admission to all the summer concerts is free. Food, beer and beverages will be available for purchase at the Bandshell. No coolers will be allowed. Chairs will be available to rent. Paid parking is available at the nearby Ocean Center garage and surface lots.